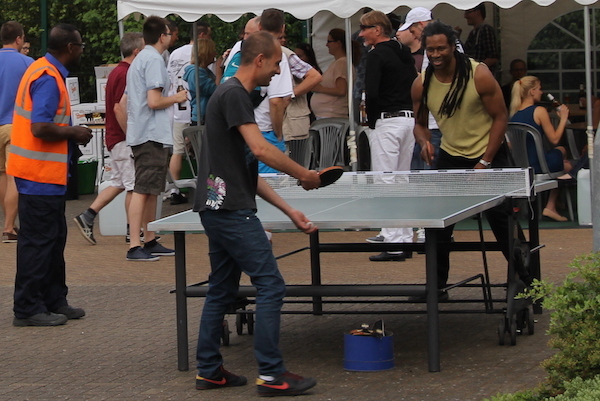 Table Tennis or Ping Pong as it is also known, is both energetic and great fun. 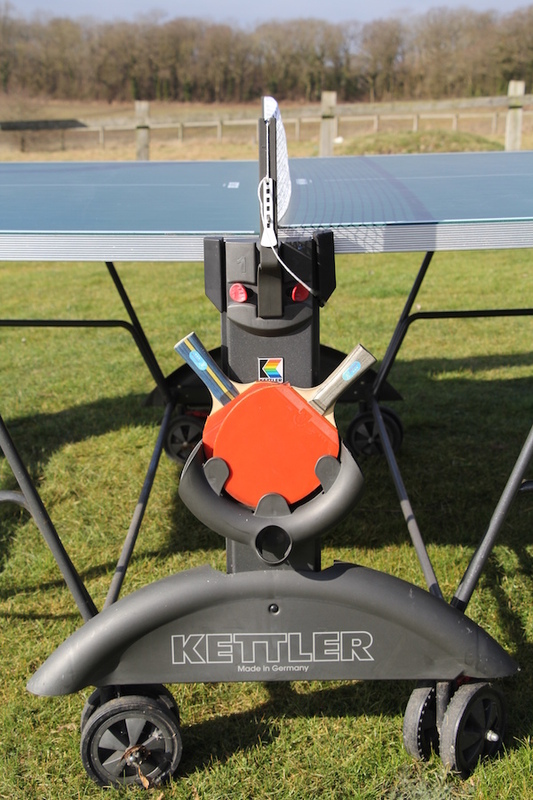 It can be played by two or four players and will bring out the competitive spirit in your guests. This game is suitable for adults and children. 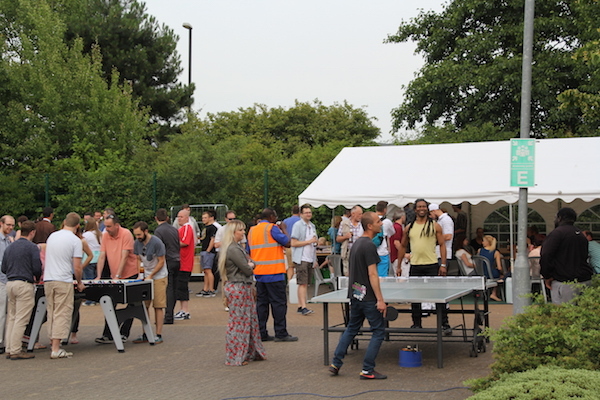 Our full size quality table tennis tables are an ideal hire choice for corporate fun days. 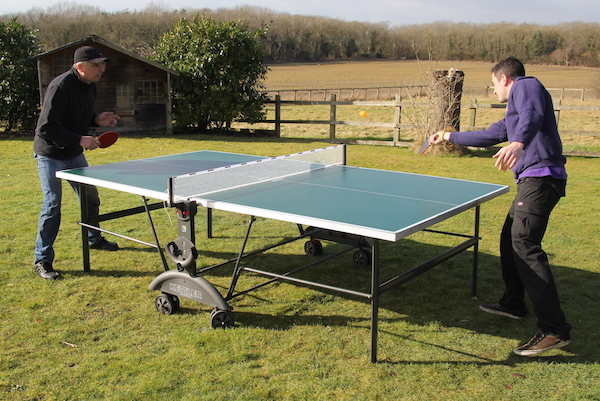 We have available for hire indoor and outdoor weatherproof table tennis tables. 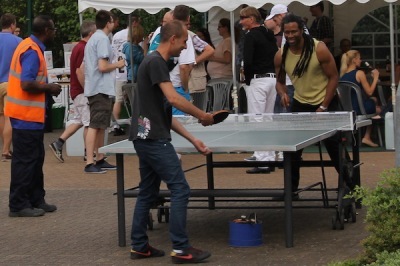 All tables will be supplied with a selection of quality bats and balls. 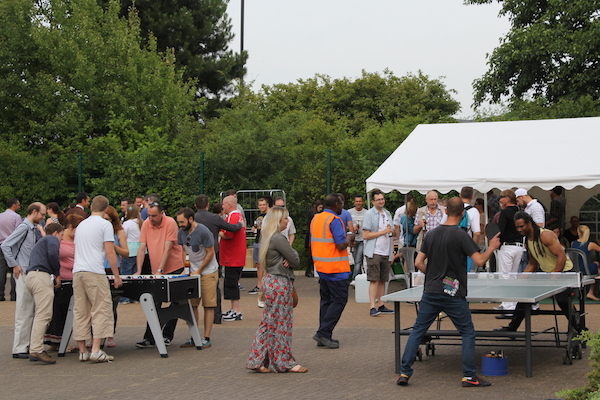 For even more fun and competition, why not also hire our table football or foosball? 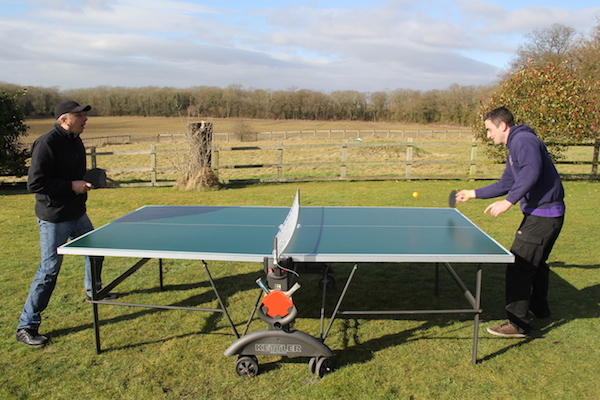 We are able to hire indoor and outdoor table tennis tables to all areas in Worcestershire, Gloucestershire, Warwickshire, Herefordshire, Staffordshire, Birmingham and The Midlands. 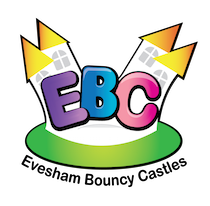 For all other areas of the UK, please contact the office as we deliver nationally.